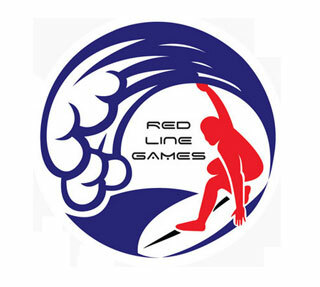 On 01.05 - 05.05.2019 in Odessa will be held Red Line Games Festival - the first water extreme sports festival of windsurfing, jetsurfing, flyboarding, wakeboarding, supboarding, kiteboarding. The location of the festival is Club-Bungal Complex "Red Line", Arkadia. All week will be held various competitions, show performances and master classes for everyone. Especially for the festival, temporary unique sports structures for tricks are being built. 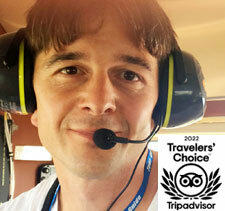 The festival joins fans of extreme sports from around Ukraine and abroad.